We get news of Social Lapwings were sighted in Outskirts of Ahmedabad city. We plan to visit the place. We searched lot in that probable area of lapwings but did not get them. 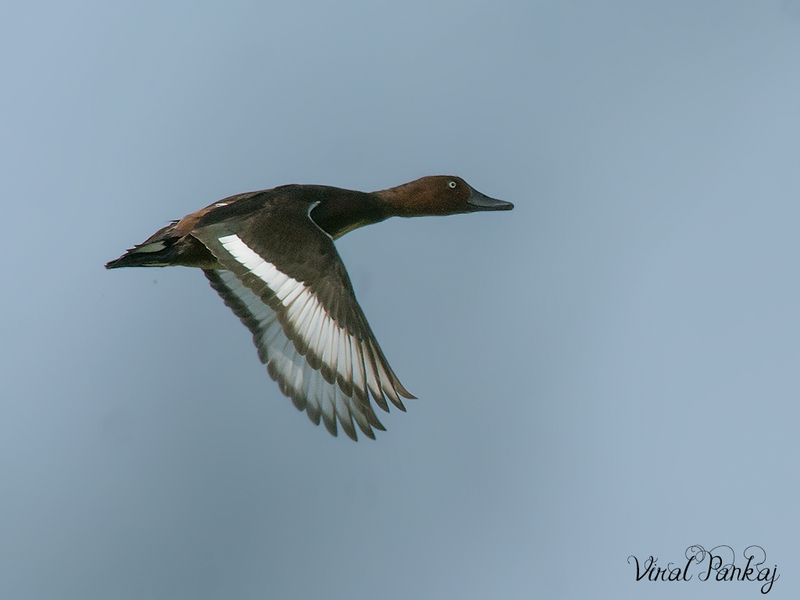 On the way back to home we found one small pond with Spot-billed Duck, Cotton Teal and few other duck. We went there and photograph them. But all of sudden one small duck come in our field who had white eye and look little different. 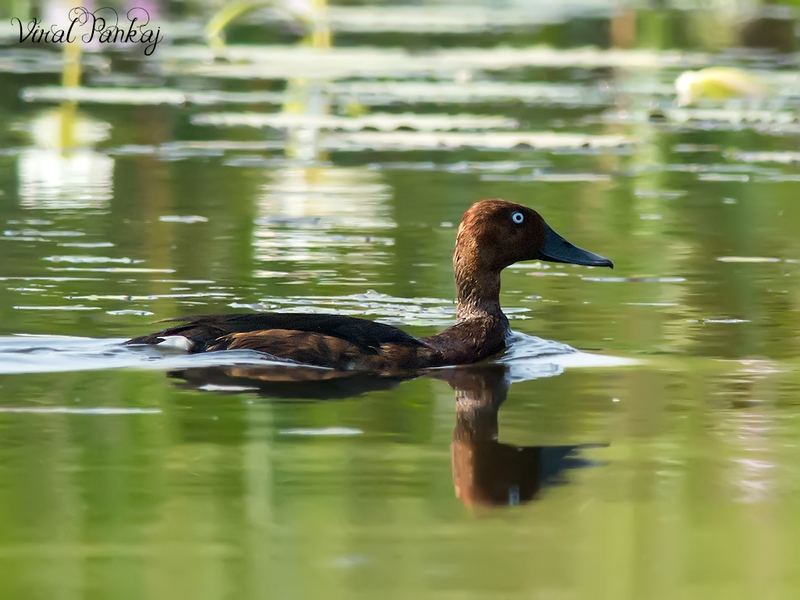 That was Ferruginous Duck. It was our new lifer for the Diwali. Ferruginous Duck also known as White-eyed Pochard. Its medium-sized diving duck around 40 cm. They are Near Threatened (IUCN 3.1) list.